Cars involved in accidents usually have one thing in common; misaligned and damaged frames. The car frames need to be repaired properly to get the car back on the road is good shape. You can rely on our skilled and trained technicians for the thorough and proper auto frame repair services in Kent. 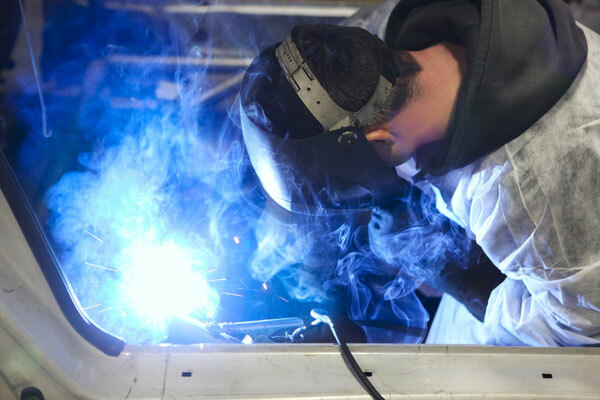 Equipped with the latest equipment and knowledge of the advanced techniques of auto frame repair, our technicians will complete the work within the scheduled time and budget and to your satisfaction. There are several stages involved in getting the car frame repair correctly. If the pieces of the frame are broken, they need to be welded and those that are twisted, need to be straightened. Instead of depending on inexperienced car frame straightening shops, you should bring your damaged vehicle to us. 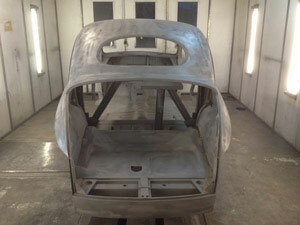 We will set the car frame right using hi-tech equipment and within your budget. 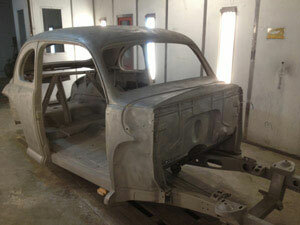 Why Choose Our Auto Body Shop for Frame Repair in Kent? When it is about getting your car back on the road and in safe driving condition, you cannot rely on novices. You need to search for an experienced, reputable and established auto body shop in Kent that specializes in auto frame repair. With the plethora of such auto body shops, choosing the best one can be a challenging task. You can call City Center Collision Services at (253) 948-4655 for any car frame repair services in Kent.